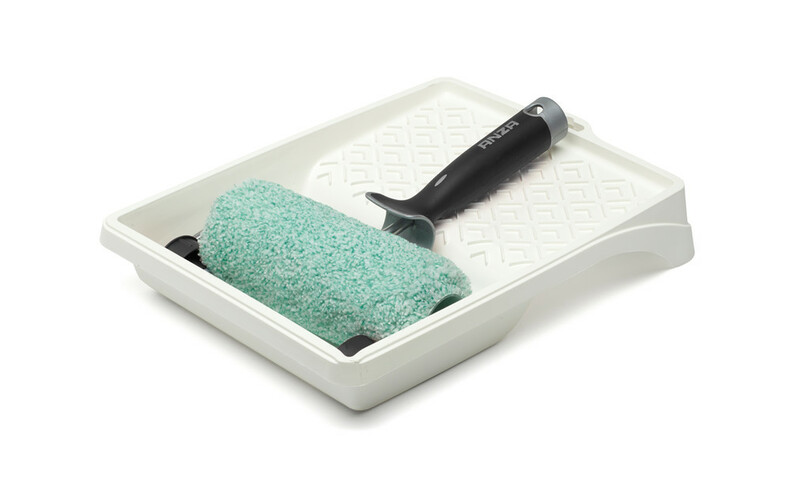 Roller set with tray, aluminium frame and Platinum roller for medium-smooth surfaces. Suitable for interior painting of walls and ceilings and has a very good capacity and covering power. Supplied in a display carton. With more fabric surface, the midi size of 10 cm provides more capacity, which enables you to paint longer with fewer dips. 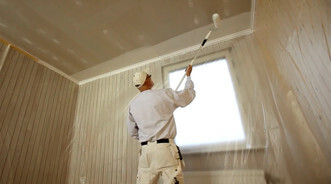 Platinum’s microfibre fabric does not drip, and splashes less (useful when painting a ceiling). For higher capacity, leave the roller in the paint tin/pail for about 15 minutes before starting to paint. Green rollers have medium-length pile for textured surfaces.